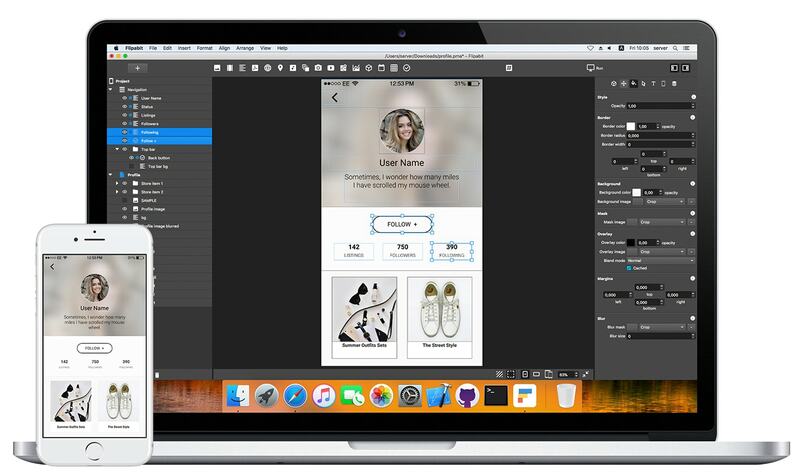 Flipabit is the fastest tool for creating native apps on every platform, from mobile device to the desktop. With no code. A faster path to great apps. In three simple steps. 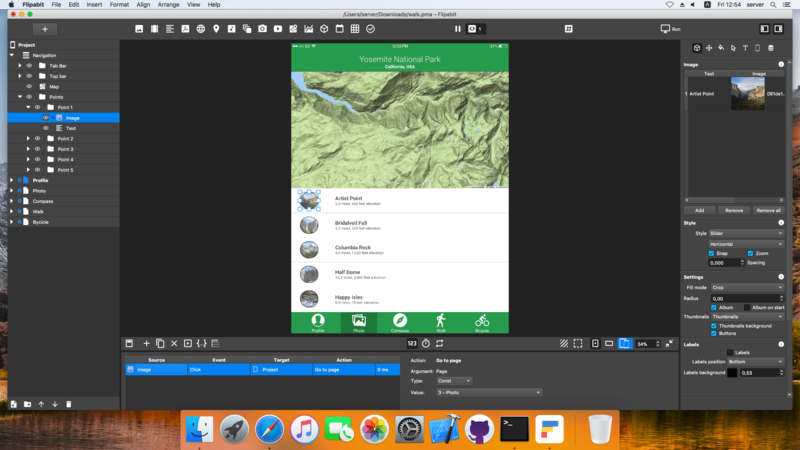 Creating an app is as easy as drag and drop. 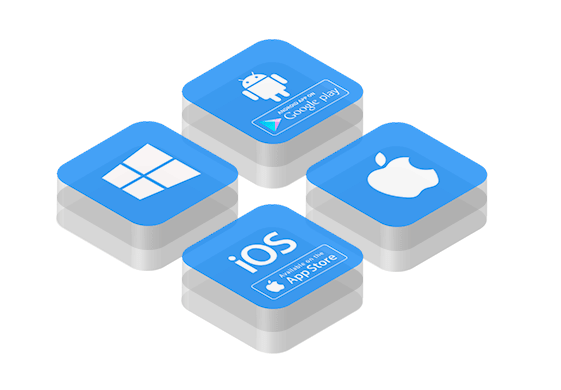 Run and test your mobile app on iOS, Android, Windows and Mac. Export native iOS and Android builds ready to submit to the App Stores. 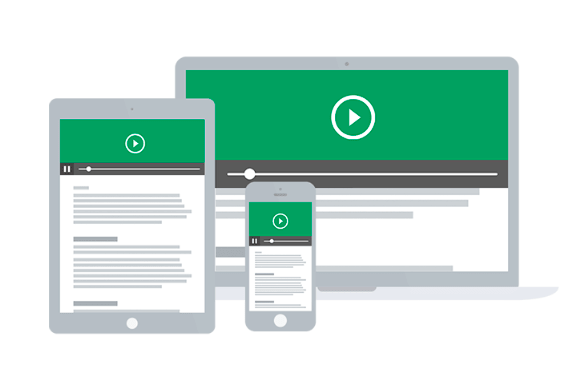 Create your content once and deploy at a click across all major mobile and desktop platforms. Your app will always look the same, with top performance on any OS. Get everything you need in one place. On any platform. Edit on Mac or Windows, run on any mobile device or desktop. Bring your ideas to life with built-in design tools that give you professional results. Simply drag and drop your graphics and visual components onto the workspace to create a functioning user interface. Add animations and interactions, connect to data without writing any code. Run and test your mobile app on iOS, Android, Windows and Mac using on-device companion apps. Flipabit App makes it easy to share your apps with your organization, testers and clients without publishing. Easily publish your app to iOS and Android using app stores. 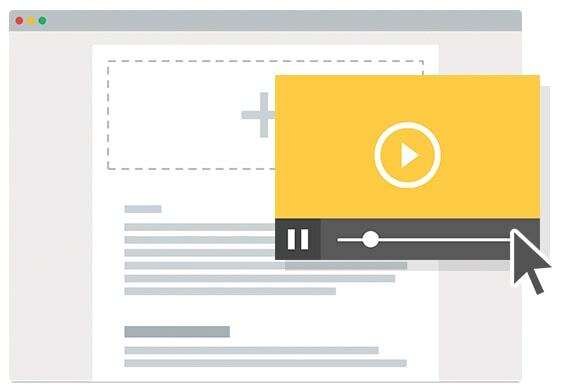 Distribute Windows and Mac apps directly to your audience. The largest collection of Sketch resources to create an app with professional design in minutes. Even if you have never used Flipabit before, you’ll find that making applications is surprisingly easy. Learn to create mobile applications from zero to deployment with these guides. Here you’ll find everything you need to become a Flipabit developer. So why not start learning today?